Nutrition has a direct influence on a child’s ability to learn, grow and achieve good health. Parents and caregivers have an essential role to offer nutritious food and sound knowledge to kids to set the stage for lifelong healthy habits. 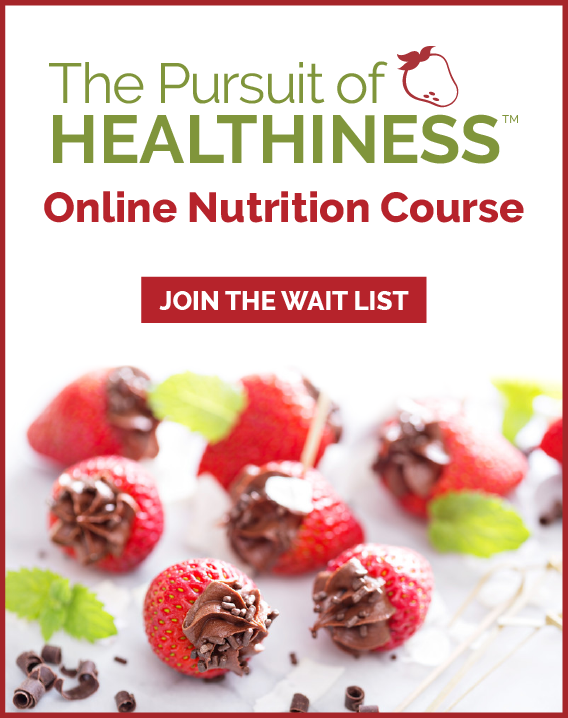 This information packed session discusses strategies to tackle the most common nutrition issues for kids and practical ideas for healthy meal planning that kids of all ages will love.